I cannot find words to explain how much I love this couple and both their families. 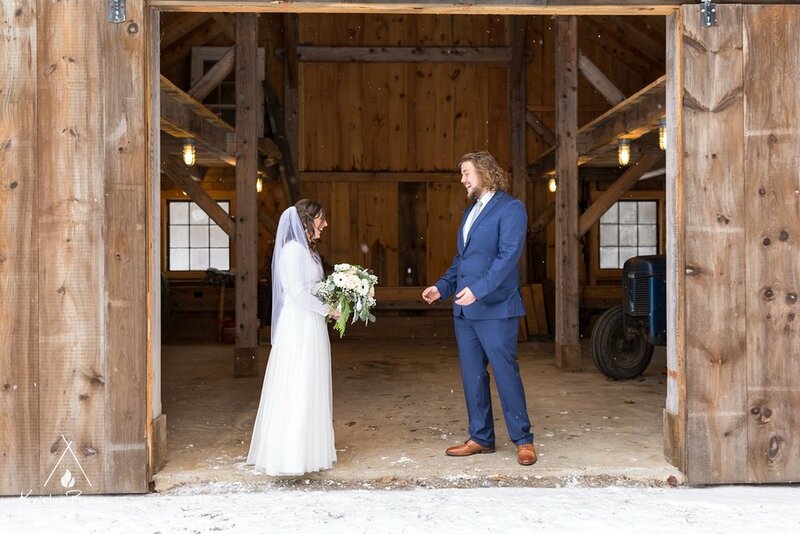 I am not a winter person, so for me to agree to a mid-January wedding, it had to be for someone special. 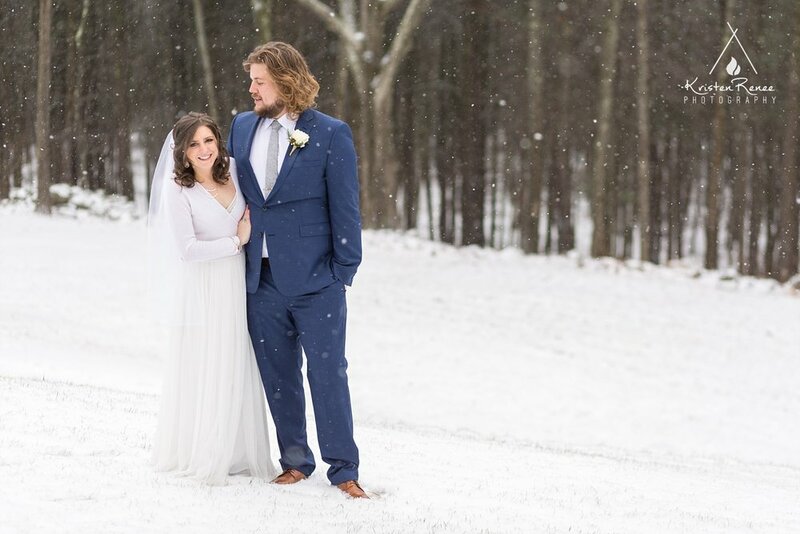 Meg + Bob got the snowy winter wonderland wedding they wished for, even though the temperatures had been questionable early in the week. 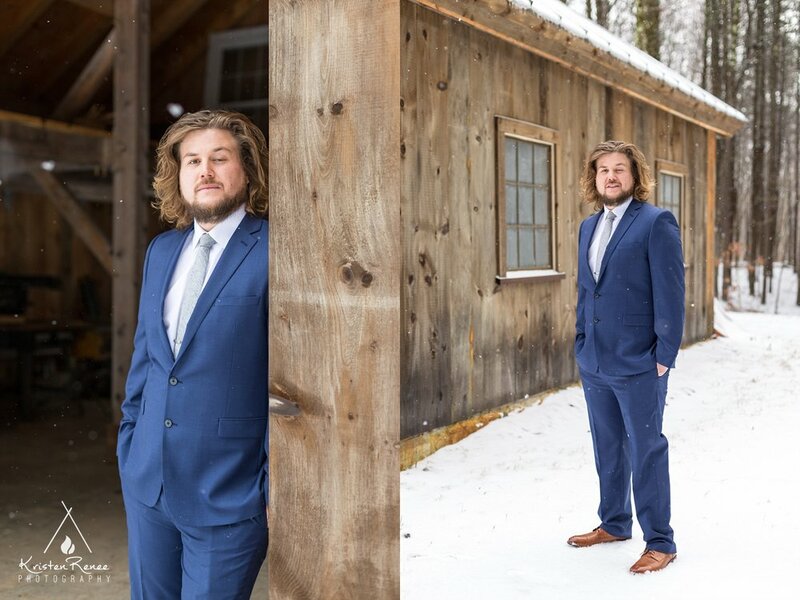 There was a perfectly crisp layer of snow and we even got a little snowstorm during the portrait session because Mother Nature wanted to give us all a gift! All the guests arrived safely despite the snow, many of whom had to come from far away across the world (since Bob is from New Zealand). I'd like to especially compliment all the other vendors who made this day amazing. It's a wonderful thing when every single vendor does a spectacular job and it happened at this wedding! One of my favorite moments was definitely the mother-son dance that led straight into a party song and I am not exaggerating when I say I think 90% of the guests were on that dance floor! 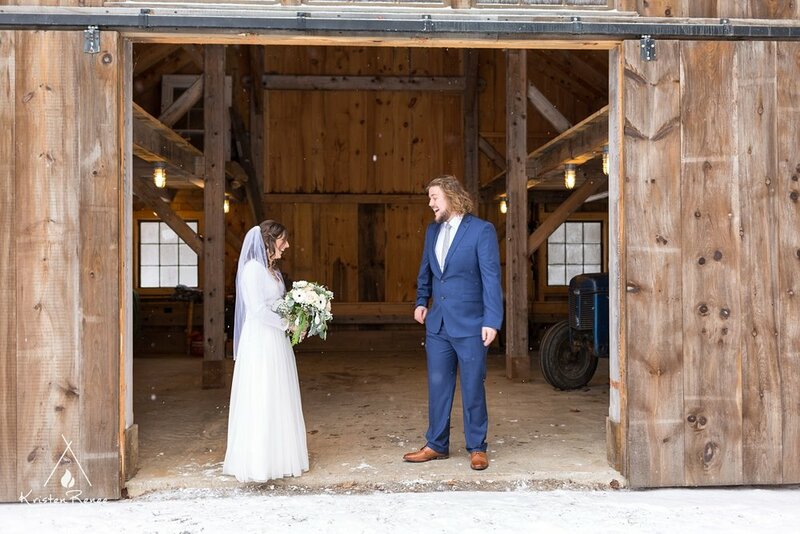 Everything about this wedding was perfect, and easy, and beautiful... exactly how I wish that Meg + Bob will spend the rest of their lives together! More of Kristen's 2018 weddings. More weddings at Birch Hill. More photos from Castleton-on-Hudson.